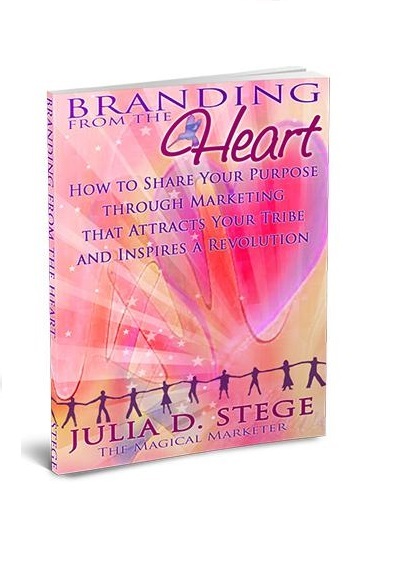 Julia Stege helps spiritual business women and conscious entrepreneurs to clarify and express their purpose through marketing that attracts their tribe and inspires a great connection online. Her magical realm of talent is branding and creating inspired websites for clients who are as serious about attracting their own perfect clients online (and often within as few as 48 hours!) as they are about changing the world. Since 1997, hundreds of clients united in their desire to show up authentically in their heart-centered marketing have showcased what makes them special and distinct through their wildly attractive websites that serve as magnets that attract leads, clients, and difference-making opportunities. Celebrity changemaker Iyanla Vanzant, Raw Food Restaurant Pioneers Matthew and Terces Engelhart, Spiritual Marketing Guru Suzanne Falter, Passionate Saver of the Ocean Rich German and aspiring magical marketers worldwide engage Julia to transform their brands, websites, and messages from bright ideas to powerful catalysts to inspire significant connections and massive impact that also translates to income. The author of Branding from the Heart: How to Share Your Purpose through Marketing that Attracts Your Tribe and Inspires a Revolution, Julia has applied her bachelor and master’s of fine arts (MFA) degrees in visual communication and media studies to inform her work and shape her own creative and inspired perspectives. 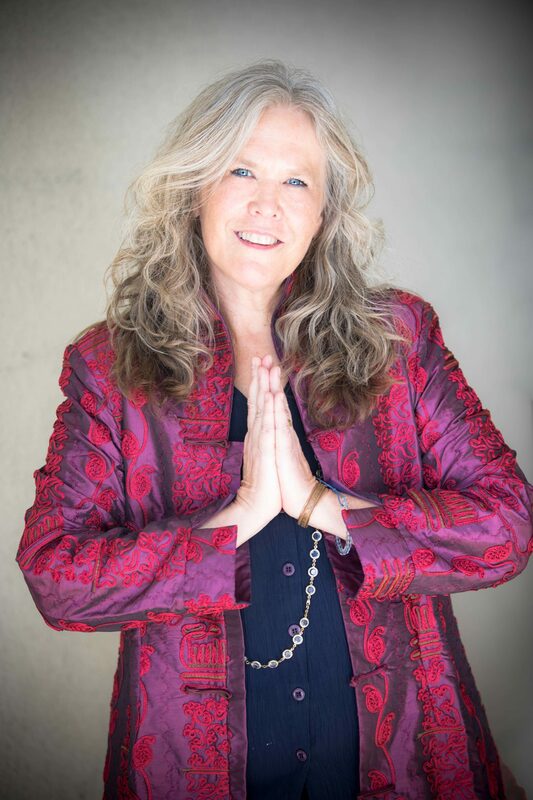 A frequent guest on Fox Business TV, Women’s Spaces TV, and telesummits, podcasts, and live and virtual stages around the world, she welcomes invitations to speak, train, and inspire change through magical, authentic marketing. Make sure to play in your playbook and check out the training to achieve magical results!